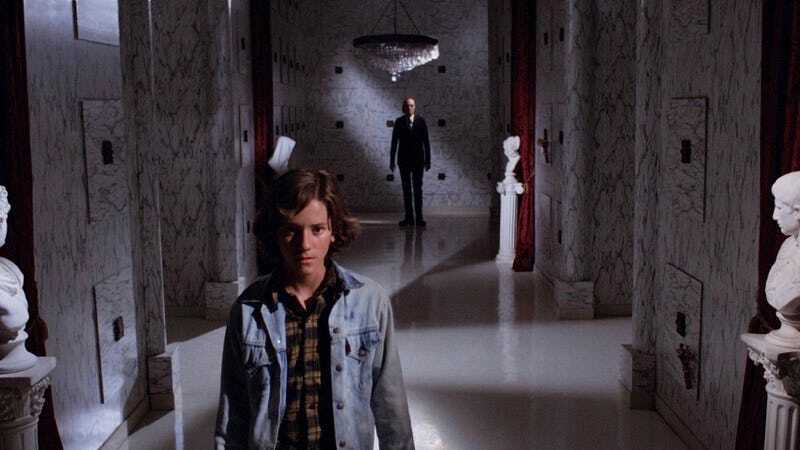 We’ve been hearing about the J.J. Abrams-backed campaign to restore and re-release Don Coscarelli’s 1979 cult horror classic Phantasm for awhile—and our excitement ramped up when it screened at South By Southwest earlier this year. Now, we know when it’ll be coming to theaters, and when the latest entry in the series will be out, too. The sparkling remastering hits theaters to frighten a whole new generation (and thrill old-school fans) on September 24 at cinemas participating in Art House Theater Day. Then, Phantasm: Ravager, the fifth film in the series and the last film to feature late actor Angus Scrimm—a horror icon thanks to his terrifying embodiment of the Tall Man—will be out October 7. Coscarelli, who co-write the script, tells Entertainment Weekly that “it ties up a lot of the storylines and answers some questions that fans have had.” Look for digital releases of all the films in the series to follow later this year.